For anyone who understandably hasn't heard of it, Vertu is the previously Nokia-owned luxury smartphone maker that tries to convince celebrities and the super rich to shell out up to $50,000 on extravagant devices made from materials such as sapphire and platinum. 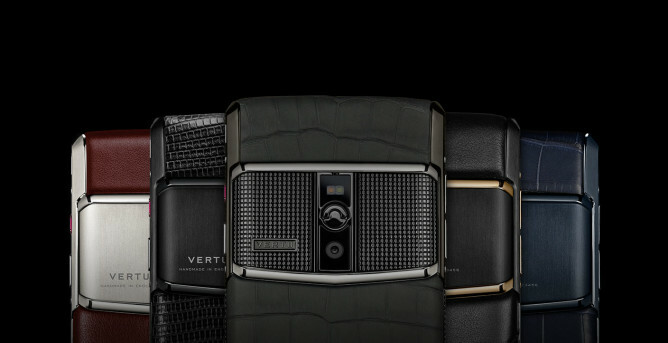 Vertu phones have tended to be ugly and underpowered, and its business model seems to rely on the adage that wealthy people love to decorate themselves with expensive, superficial accessories. It would appear that even those with money to burn still prioritize a decent smartphone experience, however, and Vertu may be finding that out the hard way. 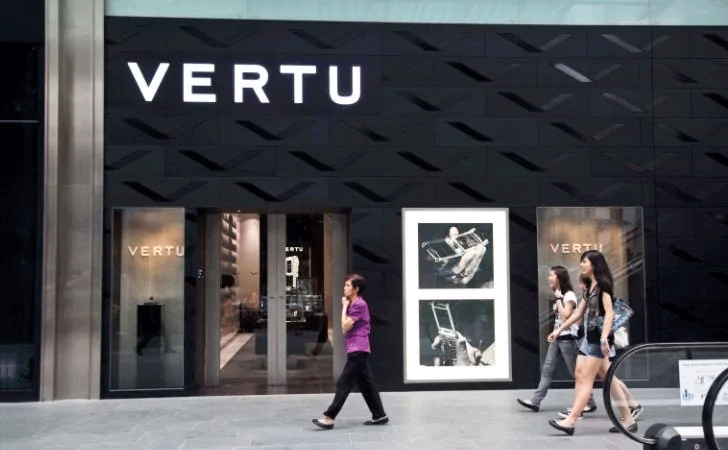 According to UK newspaper The Telegraph, sources inside Vertu Corporation Ltd (VCL) allege that the British company is facing questions about unpaid pension contributions and overdue wages. This comes at a time when production of the phones is apparently running at reduced capacity and there is further uncertainty about the organization's ownership since Turkish exile Murat Hakan Uzan took over the company in March. Little cause for optimism, by the sound of it. VCL staff recently penned a letter demanding answers about thousands of pounds worth of pension contributions that have been deducted from wages without ever being paid into the corresponding pension scheme. This has been an ongoing issue since February, according to the allegations. The letter also claims that June wages were due on Tuesday, rather than Friday as the company's lawyers maintain. When Uzan acquired the company 3 months ago, he promised to invest in Vertu and help it realize its potential. That already seems like a false promise, and at the same time, the legitimacy of the takeover has been called into question by the previous owner. Gary Chen agreed to hand the business over to Uzan to avoid administration, but in an email to senior executives, Chen says he hasn't yet received any payments relating to the sale. The lawyers of Mr. Uzan counter that the assumed debt covers a large portion of the cost of the acquisition. It looks as though this disagreement is set to rumble on and will presumably lead to a lengthy court battle. The modestly priced Vertu Signature Touch, a relative bargain at $9000. To further compound the bad news for Vertu employees, one of Uzan's first acts as "owner" was to remove the entire senior management team and install his representative Jean-Charles Charki to lead the operation. The French investment banker, son-in-law of Nicolas Sarkozy's former chief of staff, has previously been mentioned in relation to controversial business deals in Africa and his involvement may be further cause for consternation in Vertu's lower ranks. It's never nice to see a company end up this way, even if the product it made was absurd from the outset. For the sake of its hundreds of staff, we can only hope any legal proceedings won't drag out for too long. We'll keep you updated on future developments as they come in.